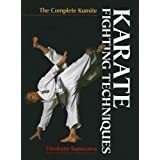 Sometimes one or more colored stripes may be used between belt color changes, especially for children or individuals not training frequently. 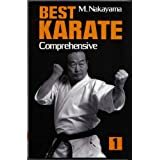 All the basic points of karate arranged systematically for effective learning, step by step--the parts of the body used as natural weapons, the stances, how to block, how to attack, introduction to the kata and to kumite. 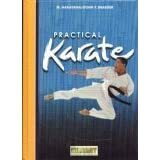 All 6 volumes of this classic work are collected here in one volume. 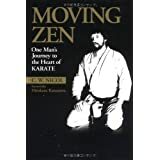 An outstanding primer on self defense. 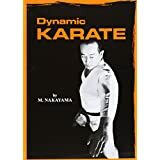 Written by the chief instructor of the JKA in collaboration with the pioneer Westerner in the practice of Japanese martial arts and an instructor in the International Division of the Kodokan in Tokyo. 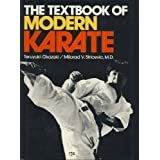 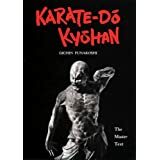 In this enlightening and inspiring book, Master Teruyuki Okazaki, one of the greatest karate masters of our time, shares his wisdom gained from more than 60 years of practicing and teaching Shotokan Karate throughout the world. 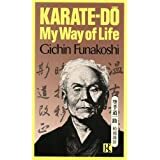 This is his commentary on the Dojo Kun and the Niju Kun, the guiding principles of karate, as given by his teacher, Master Gichin Funakoshi, the father of modern karate. 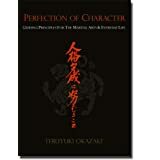 Anyone who wishes to become a better martial artist and a better person will treasure "Perfection of Character," and integrate its precepts into his or her life. 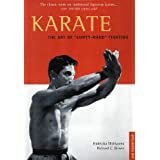 Linking the time when karate was a strictly Okinawan art of self-defense shrouded in the deepest secrecy and the present day, when it has become a martial art practiced throughout the world, is Gichin Funakoshi, the "Father of Karate-do." 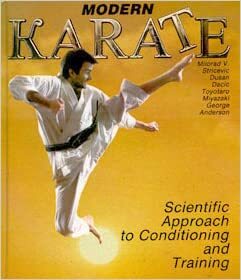 A classic story of one man's confrontation with the self through Karate.